Who isn't intrigued by the sightings of the Loch Ness Monster? Now you can play Loch Ness Loot from Realtime Gaming. Prepare for a shock because the characters are adorable and the game is fun! Read our full review below. Realtime Gaming is known for both cute and realistic characters, and Loch Ness Loot is no different. Planet 7 Casino Review reports that the slot game includes five reels and 25 pay lines. Lochie himself is a lovable dragon-dinosaur that burps bubbles every time you see him on the reel. There are also scared villagers, newspaper headlines, and standard poker symbols. Every time you win with a Lochie symbol, you get to hear Scottish music in the background, which only highlights the highlander feel of the game. While the characters themselves are entertaining enough, there are also other features that keep you spinning for the fun of it. You have wilds, scatters, free spins and multipliers, along with the favorite Win-Win feature. This slot targets low to medium players; super high rollers won't be able to play high-stakes games here. Nevertheless, it's a great game for those who want to play for fun and keep the stakes low. With coin amounts that range from .01 to $1, you can cover most beginner and average players with equal opportunities to win two random jackpots labeled the Minor and the Major. You'll want to try and catch the Lochie wild, which appears rather often and can replace any symbol that you need in order to make a match. It can also replace scatters, which is an unusual feature because scatters pay and they can also trigger free spins. Every time you get a wild, you have more opportunities for such rewards. The free spins are activated by loot scatters on 3, 4 and 5 and you get eight free spins and a double multiplier. The feature can even be retriggered. If you don't grab a big win, you can always enjoy the Win-Win feature if you play all 25 lines at once. It can be triggered by the end of the free spins if you win. You will get eight times your bet or less with the chance of going as high as 150 times the bet. If you want to brighten your day with the look and feel of Scotland alongside a mythical creature like the Loch Ness Monster, you do not have to jump on a plane and travel for hours and hours on end. In fact, you don't have to go anywhere at all to brighten your day. 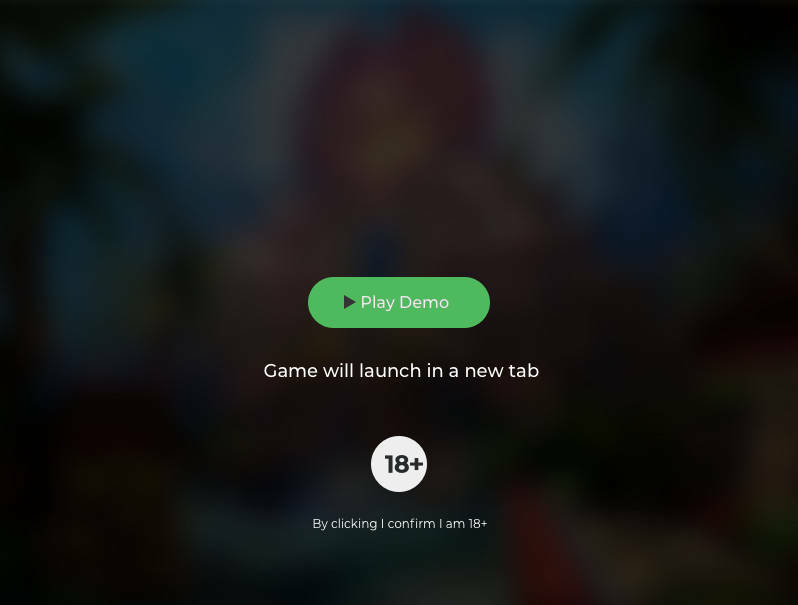 You can play this slot game from your desktop computer at home, or you can sit in a comfortable chair with your tablet or mobile device and play that way wherever you happen to be. The game has an overall generosity to it, and if you do not bet significant sums at a time, it can really make your day shine in an exotic way that only Scotland can bring around. * Loch Ness Loot trademark / license is owned by Real Time Gaming. This site is not endorsed by Real Time Gaming.